Our dedication to quality is equalled only by our commitment to customer care. 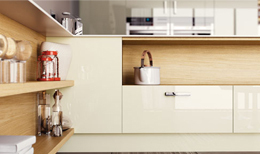 You are fully in control of the whole process and we work closely with you from start to finish to create a kitchen you’ll love for years to come. 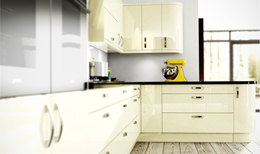 We are passionate about kitchens. 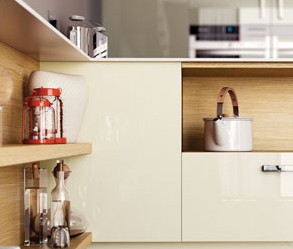 We strive to deliver kitchens that are ergonomic, tactile and beautiful that completely reflect your individuality. 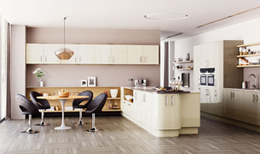 Your kitchen is a blank canvas where you can make your dream layout become reality. We provide a comprehensive service, so whether alterations you need carried out, there’s no need to go to another company, we provide a complete service, including building works, plastering and flooring. 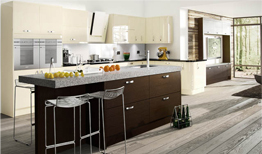 We can even build your extension for your new kitchen. Fill in our online form, you will be contacted very quickly. View our brochure in PDF format.